This week we are talking about Bee Friendly Plants, 7 Amazing Bee Facts and Russian Plane Attack. 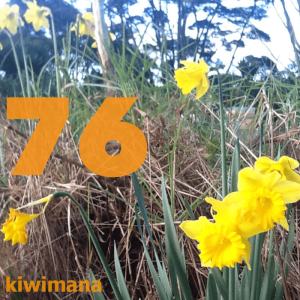 This is Episode seventy six of our beekeeping podcast. If you enjoy the show, please tell a beekeeping friend about us.